In August 2018, Google rolled out their latest algorithm update—a core update. By November, survey data was rolling in to indicate which sites and niches felt the biggest impact. Before we get into the medical impacts from the core update, let’s look at what a core update is. Wait, what is a core update? In layperson terms, core updates are updates that are made to the actual search algorithm by tweaking the signal values, importance, weights or orders. Early after the update rolled out there were complaints of decreased traffic and lost rankings. The bad news to this is that Google says there’s no true way to fix this. Their only suggestion is for businesses to keep doing what they’ve been doing and improve their sites, improve their content and make their UX better—and hopefully they will have a better ranking after the next update. Surprisingly given that this update was a global core update, survey data showed that a large percentage (41.5%) are within the fitness, health, healthy lifestyle and medical niches. Survey data also showed that even when there were impacts in other niches there was often a link to medicine or health. Typically, with these kinds of updates we see a more even impact amongst niches. 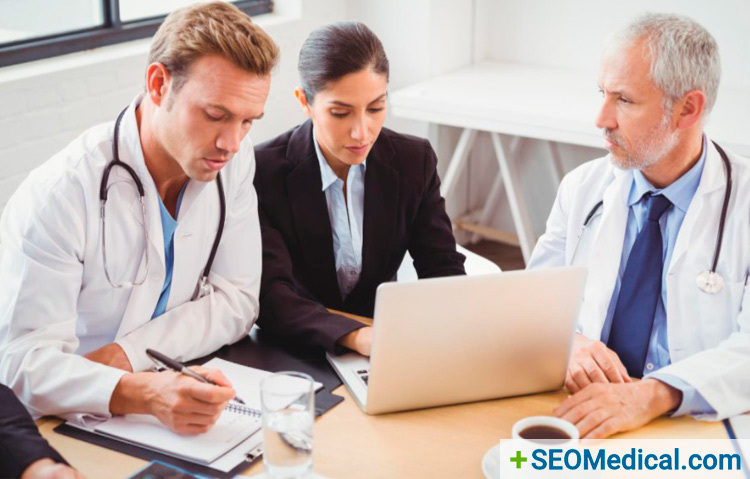 As you consider what this update could mean for your medical practice’s online presence, it’s also a good time to think about your website’s mobile design.